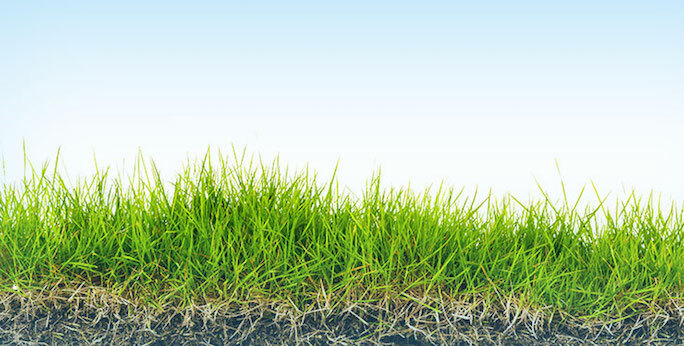 Enhance the health and appearance of your lawn. Call or click today to take advantage of our free lawn analysis. 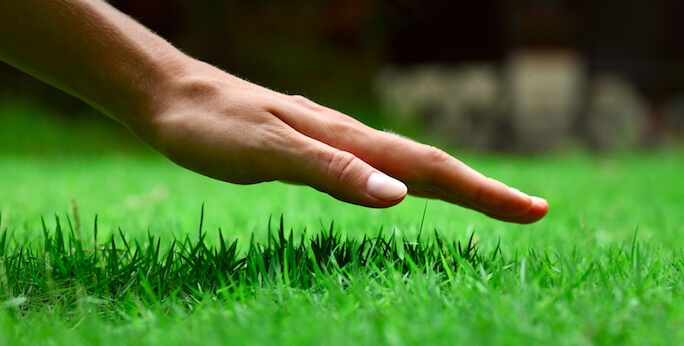 We perform a comprehensive, FREE lawn analysis, develop a program to meet your expectations, and deliver expert lawn care services with detailed communication to help promote a healthy lawn. The one thing that all lawns have in common is that a good lawn care program will greatly enhance the health and appearance of your lawn. 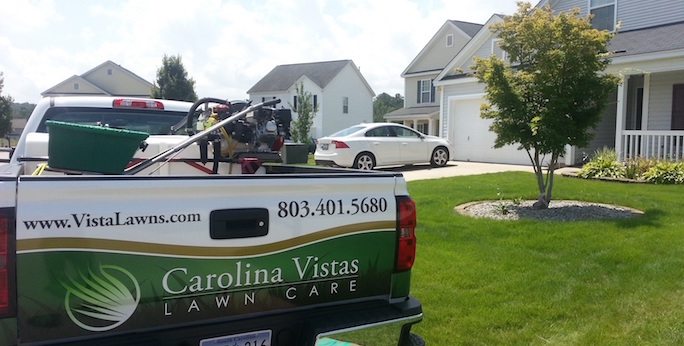 Carolina Vistas will tailor one of our lawn service programs to your lawn and budget. Owner, Matt Vann is a graduate of Cornell University, and has over 15 years of experience working in horticulture and turf grass management. He maintains connections with a network of lawn service professionals throughout the southeast. Providing personalized, quality lawn care in Columbia, Lexington, Irmo, Chapin, Blythewood and surrounding areas!